State of the art precision, non-invasive exfoliation and skin revitalizing system. Dermal fillers are customized for your skin's unique needs to restore volume, soften wrinkles & lines, and contour the face and hands. A Division of ENT Medical Services, P.C. At Facial Rejuvenation Center, you’ll find the the most advanced and comprehensive aesthetic treatments and laser therapy services available at a medical spa in eastern Iowa. Our medically-supervised aesthetic specialists will help you choose from the latest in skin care innovations to address problem areas and keep your skin healthy. Providing the most advanced and comprehensive aesthetic treatments and laser therapy services in Eastern Iowa. 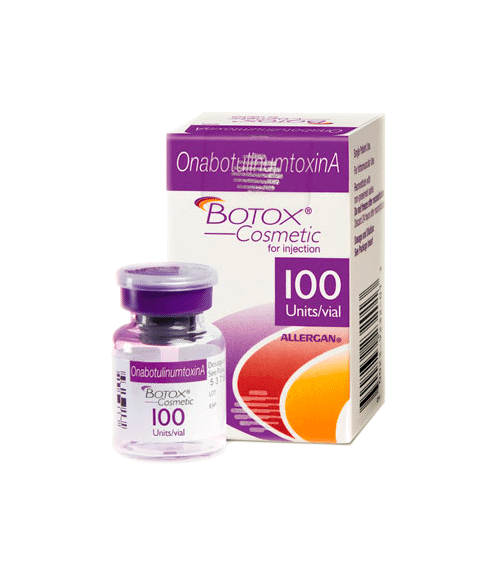 Total Face, New Treatment, DYSPORT LAUNCH, and more! We are always happy to help with any questions about our services, appointments or policies. Reduce lines and pigment while smoothing texture and improving blemishes. Smooth wrinkles and regain that youthful volume back into your skin. Remove dead skin cells and vellus hair. Repair your skin from years of sun damage, acne, fine lines, and scarring. Your natural lashes only better. Micro-needling is a new innovation in aesthetic medicine for the treatment of fine lines, acne scars, stretch marks and also improves the overall texture, tone and color of the skin. Revitalize your skin with this relaxing, non-invasive exfoliation treatment. With Visia™ digital complexion analysis, you will have a clear, multi-dimensional portrait to help you choose the best treatments and therapies for your skin’s unique needs. Earn points and save money with the Brilliant Distinctions® Program. Facial Rejuvenation Center is pleased to participate in Brilliant Distinctions®, a reward-based loyalty points program offered by Allergan, the makers of Botox®, Voluma®, Juvéderm® dermal filler, and Latisse®. We know company rebates and coupons can be very confusing. our staff will assist you with any questions you have regarding your account and will help you redeem your points on the day of service. FRC has assisted patients with more than $400,000.00 in Brilliant Distinctions savings thus far. To learn more about our skin care services, just contact us online or give us a call at 319-351-3223 today. I like the fact that FRC is part of the ENT group. I have gone to Dr. Viner for years and he told me to go see Shawn for some post-surgical bruising. I have done laser and Botox and am very happy with the outcomes. Everyone is so nice here. No one is pushy. I can stay within my means and never feel uncomfortable or upsold. 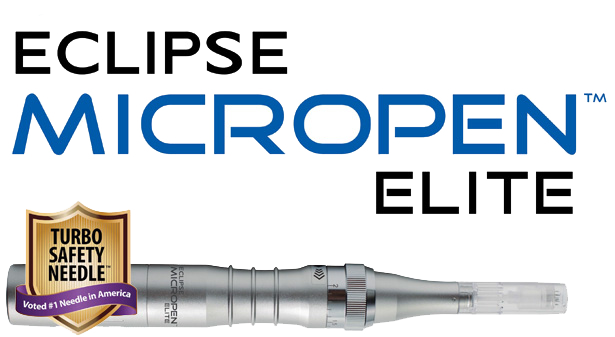 My new favorite is the microneedling…never looked better! At Facial Rejuvenation Center, we carefully assess emerging aesthetic technology and only offer those procedures, products and services that are safe, effective and scientifically sound. 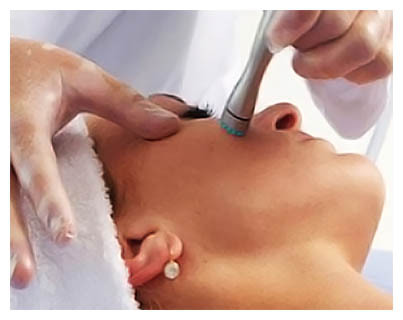 We utilize the latest state-of-the-art laser/light based industry techniques to give you the ultimate in anti-aging medicine and enhanced skin care. ©2014 ENT Medical Services, P.C. All rights reserved.